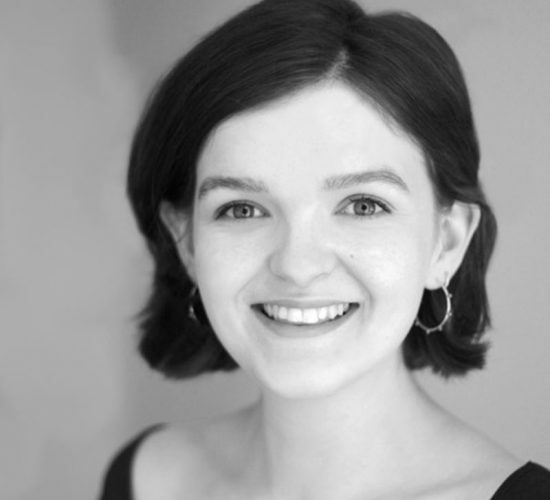 Welsh soprano Alys Mererid Roberts is from Eifionydd, and a recent graduate of Royal Academy Opera. She started her life singing Cerdd Dant and Alaw Werin at local and National Eisteddfodau around Wales and subsequently studied at Durham University. Previous professional engagements include Annina La Traviata, Tweedle Dee Alice’s Adventures in Wonderland and Tiny Tim / Fan A Christmas Carol (Opera Holland Park), Yum Yum The Mikado (Charles Court Opera), Bastienne Bastien und Bastienne and Sandmann / Taumann Hänsel und Gretel (Pop Up Opera), Semichorus Gair ar Gnawd and Muse Hedd Wyn (WNO) and Second Spirit The Magic Flute (Mid Wales Opera). Outside of opera Alys loves reading, making lino prints and dogs.